Join APICS to empower yourself and your organization with knowledge. A membership can be purchased for one year or up to five years at a time. The Southern New Hampshire chapter (#253) provides APICS members with local educational and professional development opportunities. The APICS Board of Directors unanimously voted to eliminate student membership dues, retroactive to January 1, 2014. Beginning on April 1, students who meet the eligibility requirements will able to enjoy the benefits of APICS membership at no cost. Students are encouraged to sign up individually beginning on April 1 at apics.org. 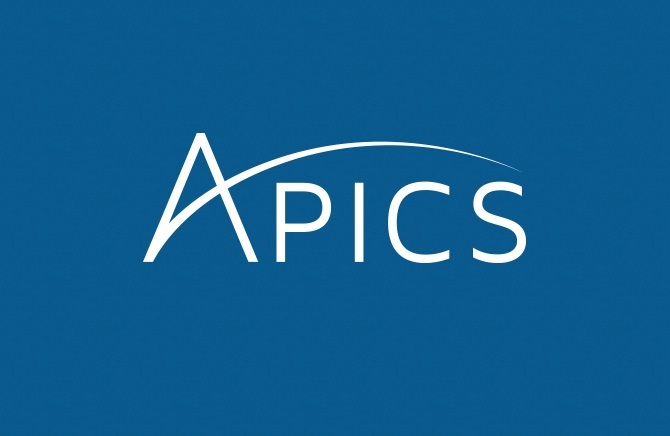 If you have any questions, please contact APICS Customer Service at service@apics.org or 1-800-444-2742 or +1-773-867-1777 from 8:00 a.m.–5:00 p.m. CT.
A short report ranking both the universities that teach supply chain to kids and the associations that train and certify professionals from SCM World. Take a few minutes to log in at APICS.org to make sure your contact information is up to date. If you are an unemployed APICS member whose membership is coming up for renewal and you are actively seeking work within the production and inventory management field, you may apply for an extension in membership through the Unemployed Membership Extension Program. Please visit the National APICS website for more information. Members called to serve in the military may request a free, six-month extension of benefits through the Military Benefit Extension Program. If an individual is 62 or older, is retired from formal employment, and has been an APICS chapter member for a minimum of five years, that person is eligible for Retired Membership. This entitles the member to full individal benefits while saving 50% on society dues. Visit the APICS.org Retired Membership Programs page for more information.